Charles from Rosedale, keith from millbrook & 149 others bought this item recently. 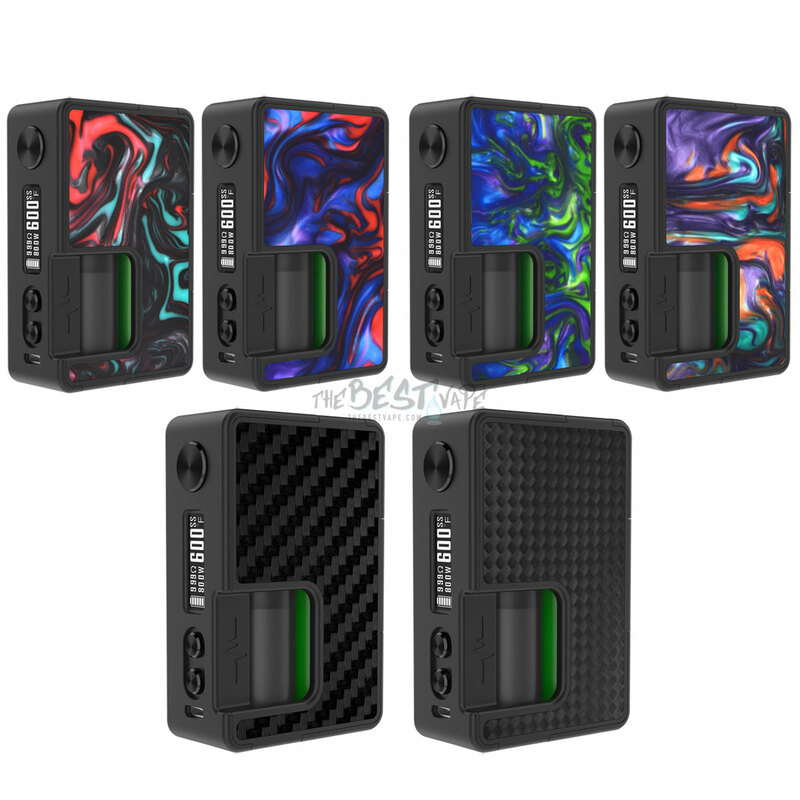 Well, this is going to be the hottest Regulated Squonk Mod Of 2018 for sure. 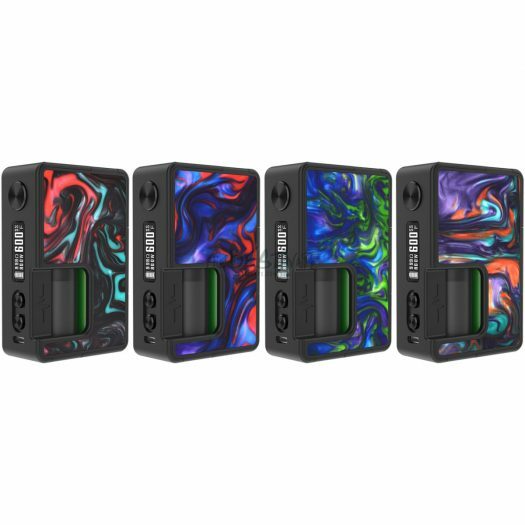 The Vandy Vape Pulse BF 80W Box Mod was just released @ ECC Ontario and from what we have heard people absolutely love it. We haven’t seen the insides yet but from seeing peoples facial expressions we assume it’s gorgeous. 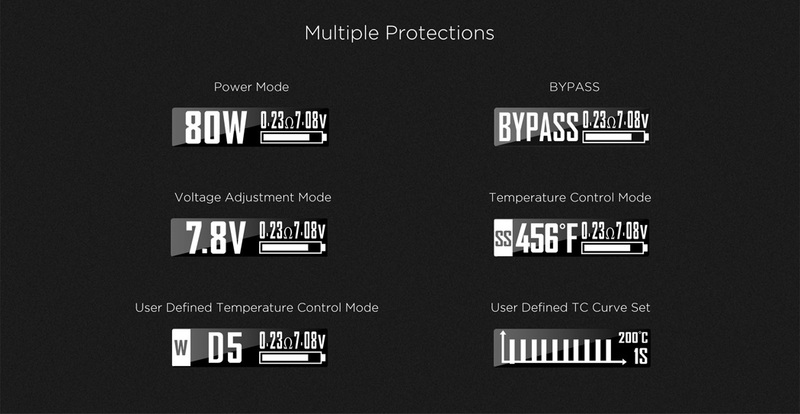 The Full details & specs are now updated on this page. 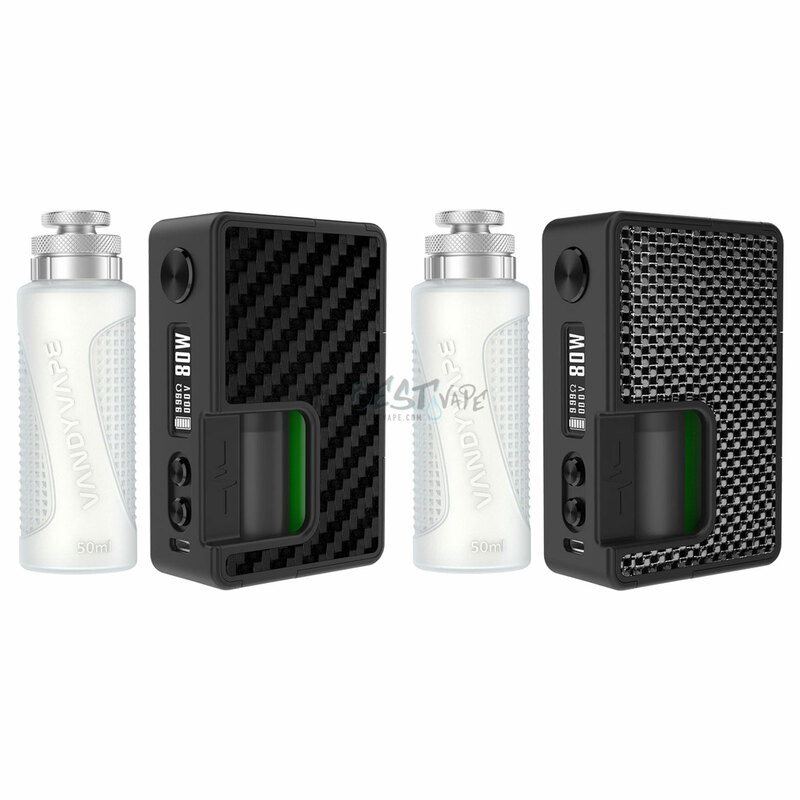 We do know it will utilize the Vandy Vape Chip which maxes out @ 80W, with multiple Output Modes. It will be coming in 6 different styles; Resin & Carbon Fiber. 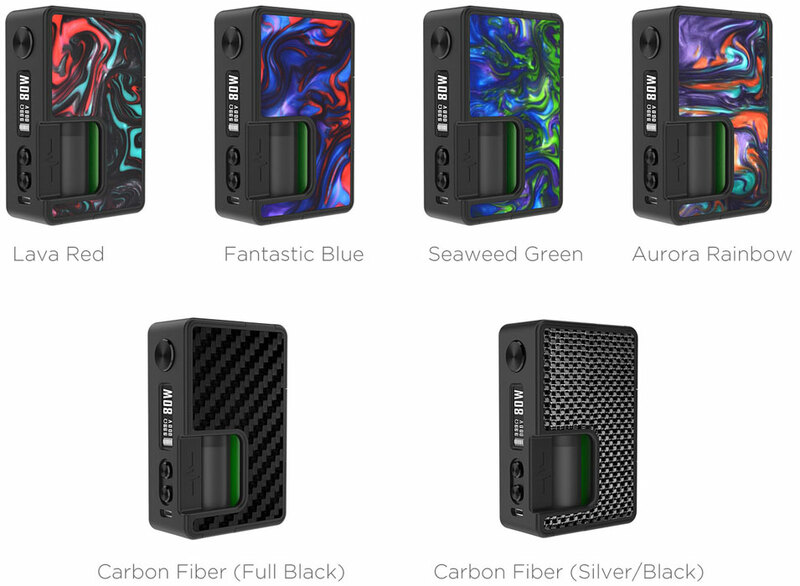 There will of course be Resin & Carbon Fiber Replaceable Panels & Replaceable Bottles available for purchase to further customize your new Mod. You will be able to use either a 18650 or a 20700 Battery. Looking for the perfect RDA to go with the 80W Pulse? Check out the soon to be released Lit RDA by Vandy Vape that you can Pre-Order now. 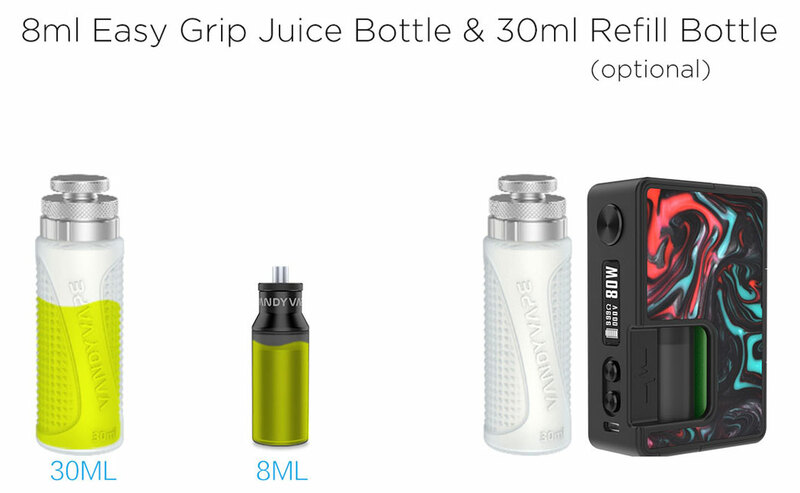 It will also come with their new 30mL Refill Bottle which is a big plus. The Vandy Vape Refill Bottles (which we have In Stock right now) make life much easier when it comes to Refilling your Squonk Bottle. 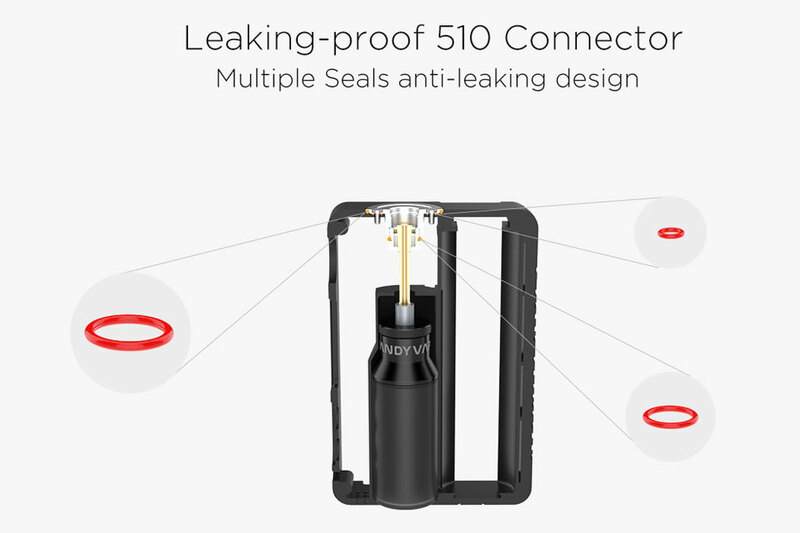 This is the first device they are including it with. So far the Refill Bottles come in 2 Sizes (30mL / 50mL) & 5 Colors. The Colors are/ White/Clear, Black, Blue, Red, & Green. 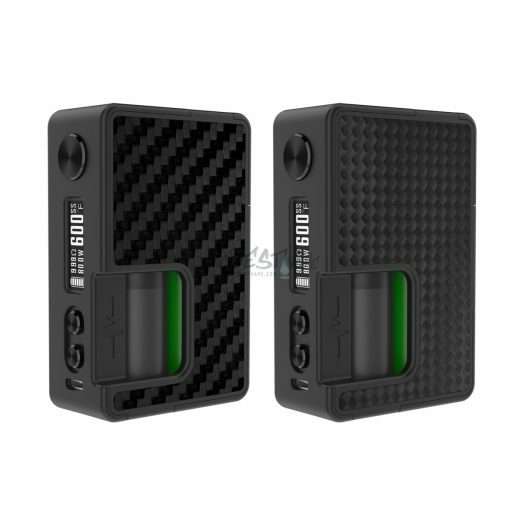 if you have been waiting for a Regulated Squonk Mod to come out then this is for you. No more guessing if you have battery life left. While this might not be a big deal to some people, there are tons of people who would like to know exactly how much battery life they have left. This Pulse BF 80W Regulated Box Mod should be hitting Shops towards the end of February or beginning of March. More info to come soon, sorry for the bad pictures. We don’t normally like to add these types photos to our Product Pages, but we don’t really have a choice for this one. Vandy Vape is on Holiday for a few weeks, like all (most) Chinese Companies, so we won’t have official images until they return to work. We will definitely update the images as soon as we get them. For now, these screenshots will have to do. Update: We have been told the price will be in-between $60 – $70. 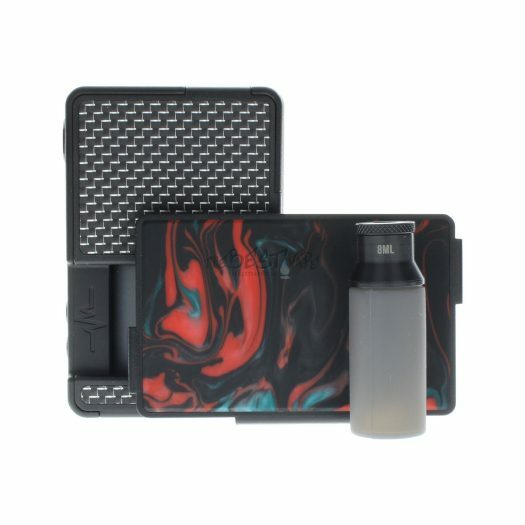 This is not the official price from Vandy Vape, this is just what we know right now. 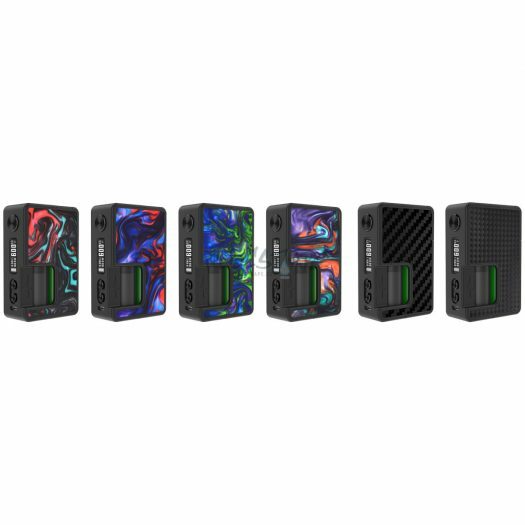 Make sure to sign up using the link above to get notified when Pre-Orders are open for the Pulse BF 80W. There is no official Release Date set yet. As stated above Vandy Vandy is on Chinese Holiday until the 22nd. Once they get back we will be getting all the important details like Release Date, Ship Date, Price, Full Specs, & Product Contents. 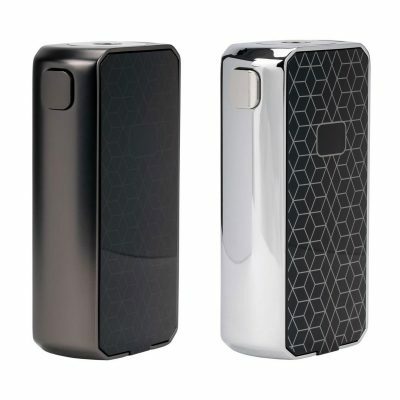 Update – 3/10/18: The latest information we received from Vandy Vape was that they are going to start shipping these from their Warehouse towards the end of April. This date is subject to change at any given time. Update – 5/08/18: We are expecting these to arrive on Tuesday May 8th or Wednesday May 9th. It will ship the following business day after we receive it. Pre-Orders will open the minute we get the price from Vandy Vape. It will stay open until the Mods arrive and are physically in our possession. The Pre-Order price and the regular In Stock price might be different. Only place the Pre-Order if you can wait. We will not be offering “Change Your Mind Refunds”. All Pre-Orders will be Final. If you plan on ordering other items along with the Pre-Order then everything will ship together when it’s all In Stock. We highly recommend placing separate Orders to keep things simple and so you don’t have to wait for your In Stock items to ship. You can signup up to get a email when Pre-Order Open. Sign Up to be notified when these are In Stock & Ready to ship – Signup Now. As most of you know there has been lots of drama about the Chip from a certain Mfr. that is no longer being used. We are fully aware of what is going on and have been in constant contact with Vandy Vape about this. 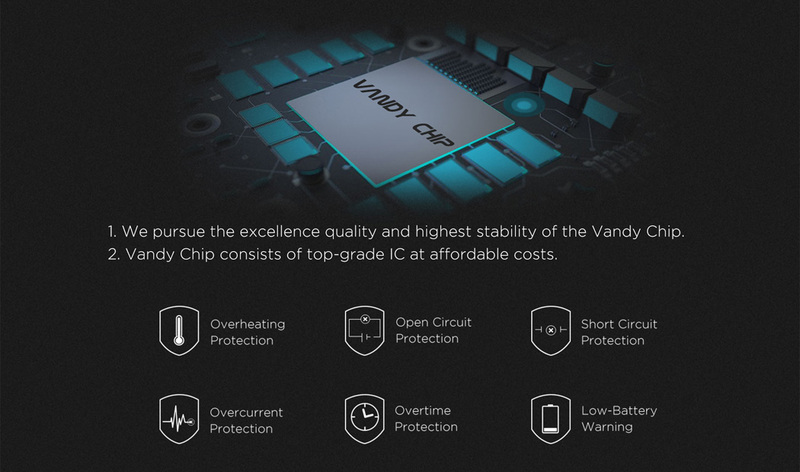 Rest assured, this Vandy Vape Chip is not just something they created yesterday. It has been in Development & Testing for a long time. 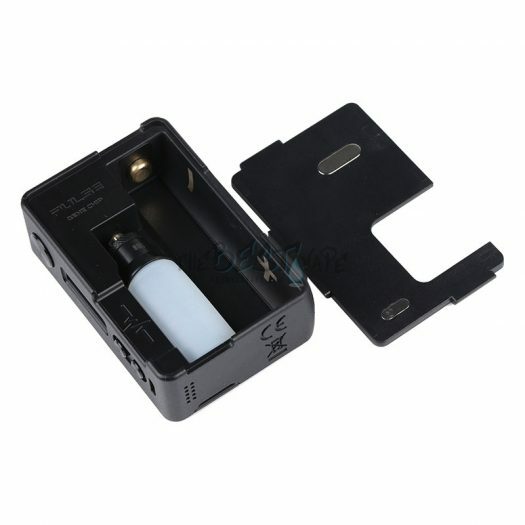 Do not let the Chip determine if you want this Device, or at least do not make up your mind until you actually see it. We have been told that a Review of the Pulse BF 80W With Vandy Vape Chip will be out next week. As soon as we get info on the Review we will be sending out a email to our List. We are waiting on word from Vandy Vape regarding the updated Price. There is a chance that the Device will be less than what you have already paid, & if it is we will be issuing you either a Store Credit or Refund for amount of the difference. We have no clue what the Price will be yet. 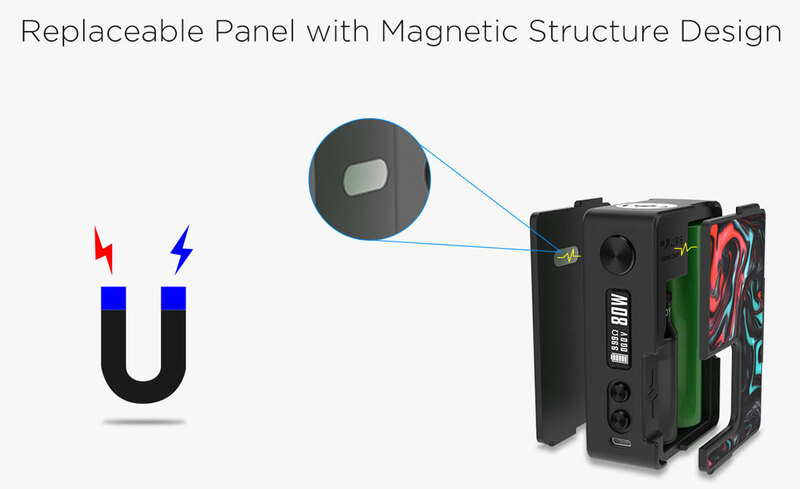 We spoke with Vandy Vape last night and they didn’t even know what the pricing will be. We will update here when we get more information. 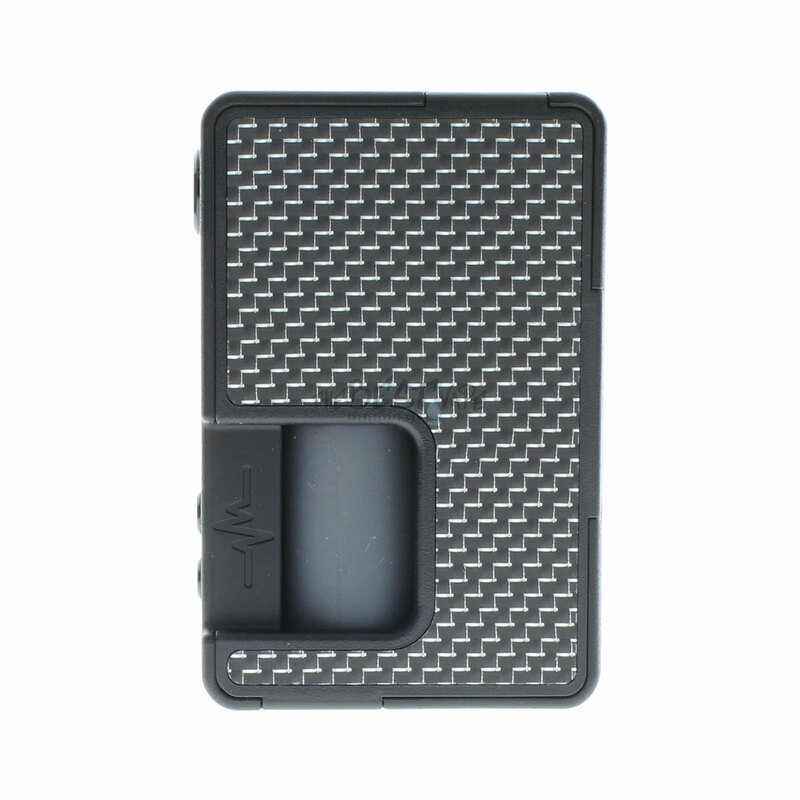 We have updated the pricing to reflect the cost of the Device with the Vandy Vape Chip. If you Pre-Ordered before the price change we will be offering a few options. 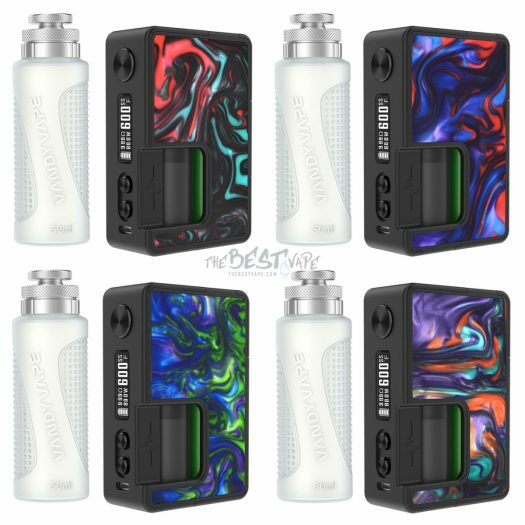 You can choose either a 30mL or 50mL Vandy Vape Refill Bottle, a Store Credit, or a Partial Refund. We will be reaching out to everyone who this applies to, or you can submit a Customer Service Request here. This product is great! Came fast as well. Winner winner chicken dinner. I use this mod daily. Ramps up fast and with the refill bottle you can’t lose. This thing went in, haven’t put it down since I got it. Best vape service was top notch. 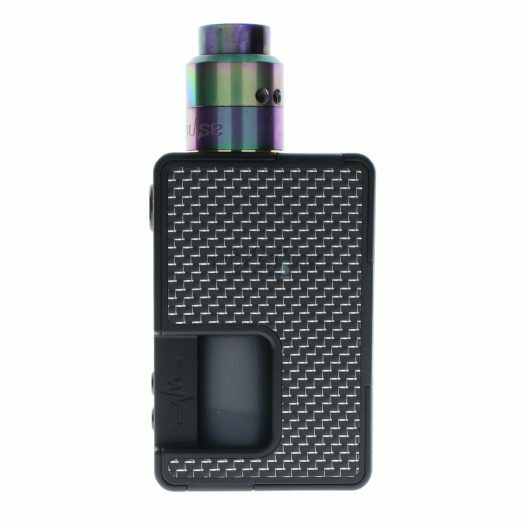 This mod is great but the price was a little steep as I’ve seen it as low as $49.99 on other known websites. With the controversy, desire to wait until the mod was in stock and endless YouTube videos I thought I had over-hyped myself to the point that I would be disappointed no matter how good it turned out to be. Not the case!! This mod (along with the ReCurve RDA) is GREAT. Thanks for your great customer service. I received this high demand item in only 8 calendar days, which I find amazing!